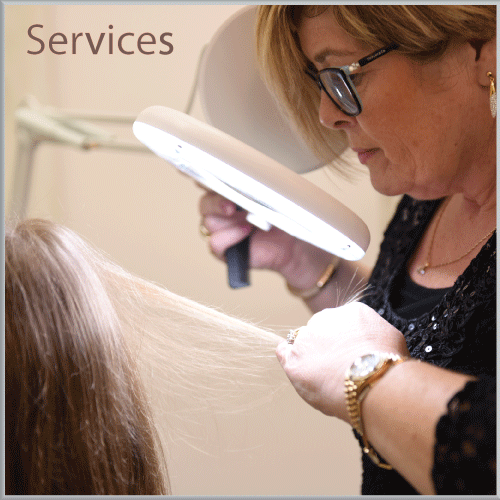 Hair issues are often complex and we cannot diagnose without a face to face consultation. 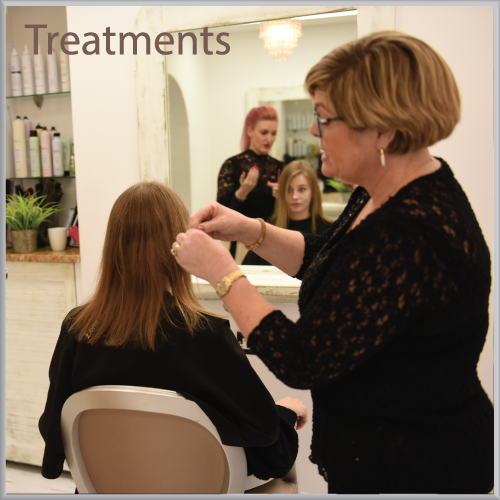 All consultations are private and last for between 45 minutes and 1 hour, during this time all relevant areas of health, diet, lifestyle, family history, hair care regime will be discussed along with an in depth examination, including the use of a specialist scalp camera to arrive at a diagnosis and treatment plan also a referral to your GP if necessary. Eva may take small hair samples for microscopic examination, and may also require blood test results to complete her diagnosis. 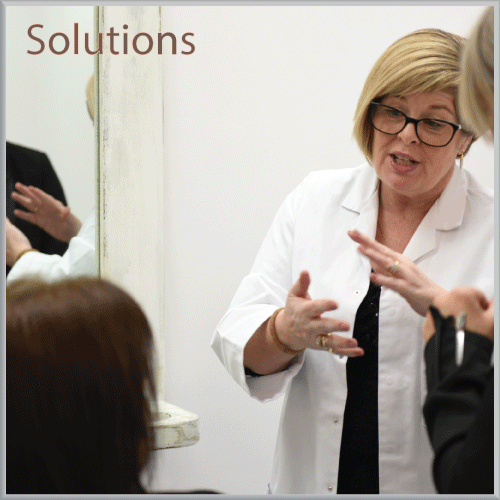 Everything will be fully discussed during the consultation, answering all of your questions, often fact sheets are available for you to take home with you and we are always available to answer any questions that may arise once the consultation has taken place. 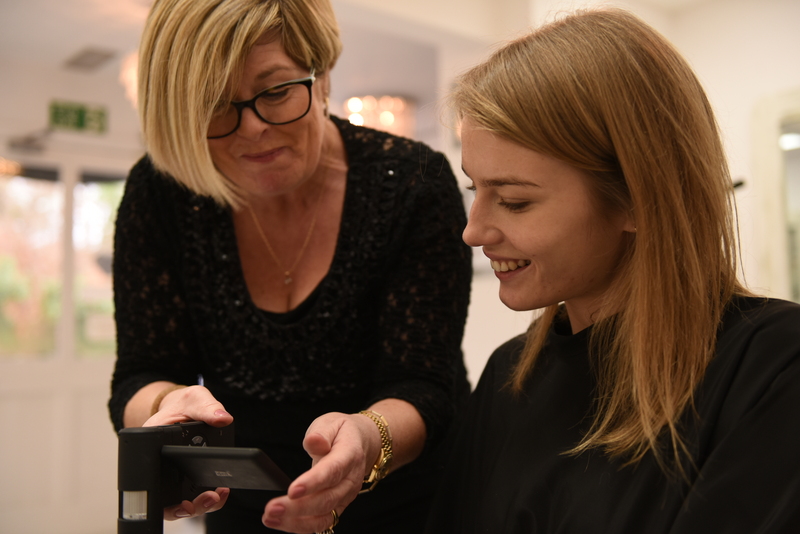 Eva is opening further clinics across the UK, Please use the Contact Us form to request more information and to find out where your nearest clinic is. 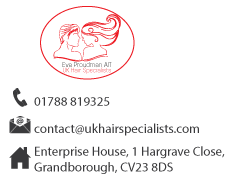 ©2018 UK Hair Specialists Limited, registered in UK.